The route was nice. Not "scenic" per se but it was still a nice course. And the weather was pretty nice as well. The humidity level was under control and the temperature started out in the mid-high 70s. With overcast skies and the occasional light rain it didn't feel like it got much hotter than that (although it probably did). The volunteers at the water stations were amazing and enthusiastic! They were full of encouraging words and really seemed like they wanted to be there; it was nice to see (and hear!). 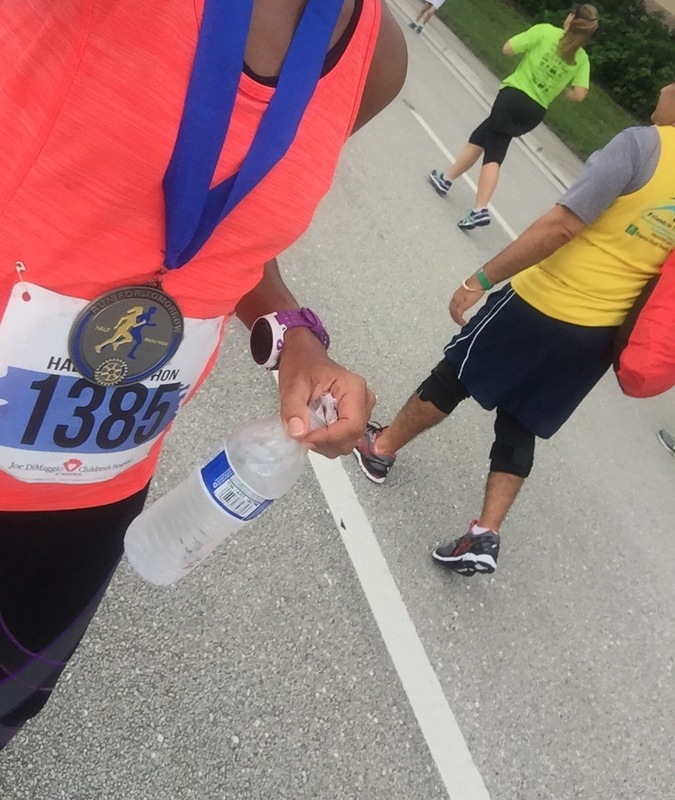 I ran the majority of the half marathon with my friend Jan. We stuck together for the first 10 miles or so and then I went ahead because honestly I just wanted to finish so I could get off my feet as quickly as possible. Heading into the finish I saw my friend Debi who cheered me on (it's always great to get those extra cheers towards the end). So I've done all the races I'm going to do for 2015. 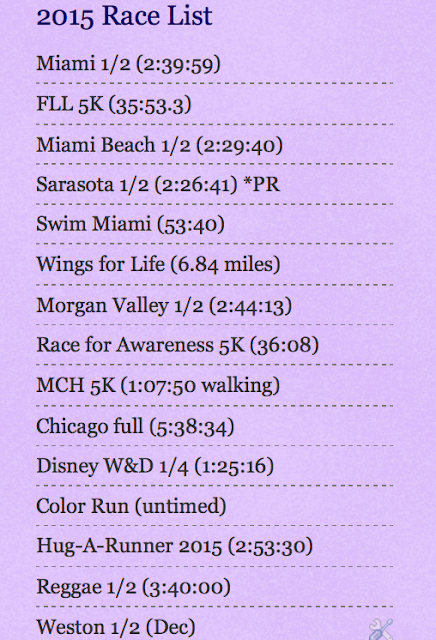 My goal was 15 races for 2015 and I did it!!!! 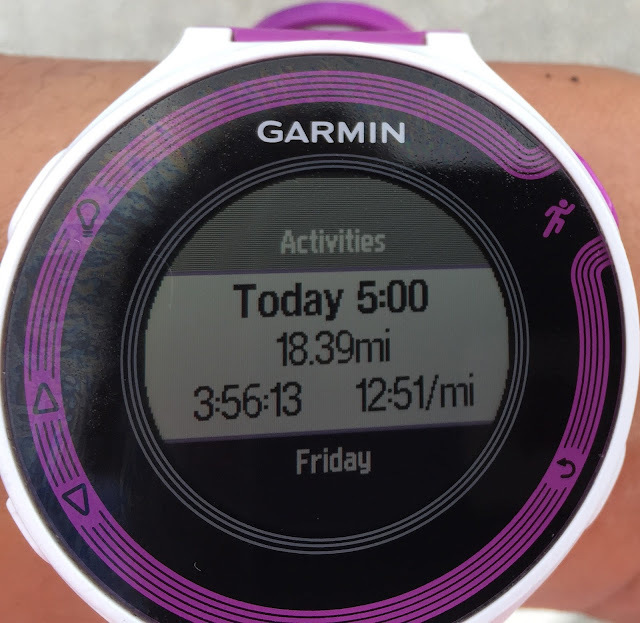 How was your running/training for 2015? 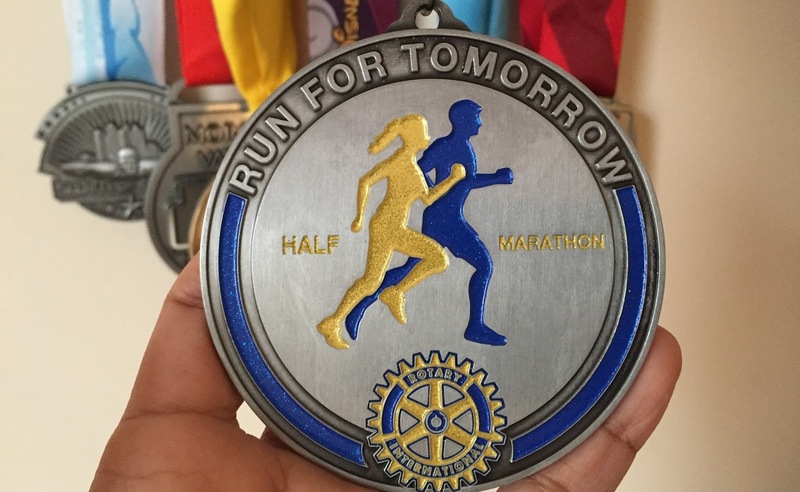 Did you accomplish all your race goals for this year? 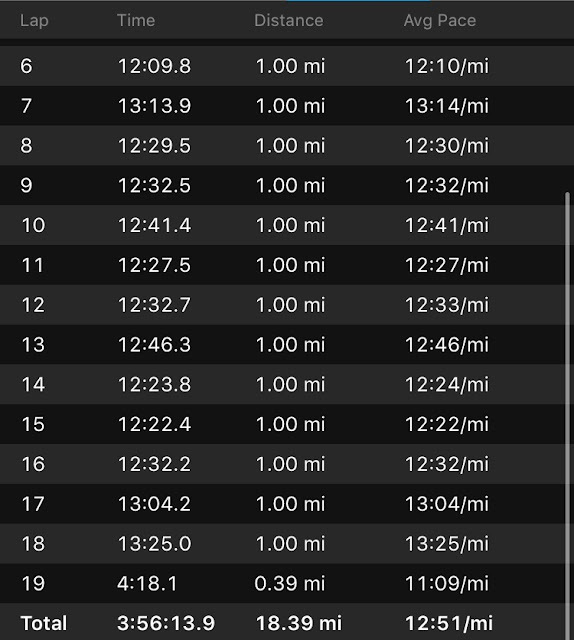 What is your ultimate running goal/dream? 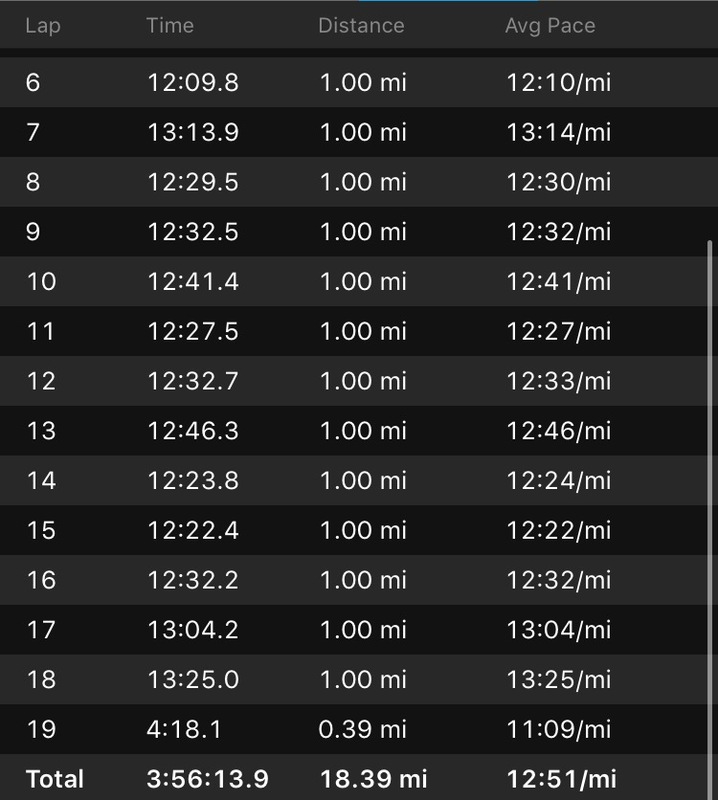 Congrats on 15 in 2015 and a really strong training run! I've wondered what the races in Weston were like. Was the course mostly through residential areas? Nice way to get an 18 miler in while running half! Congrats on getting 15 in 15! I got 14 in 15 an still can't believe it! The cross training struggle is real-right!! My plan for the off season is to really work on strength training...we will see how it goes.